Prosume Energy’s mission: promote decentralizing power models and empower energy communities. How? 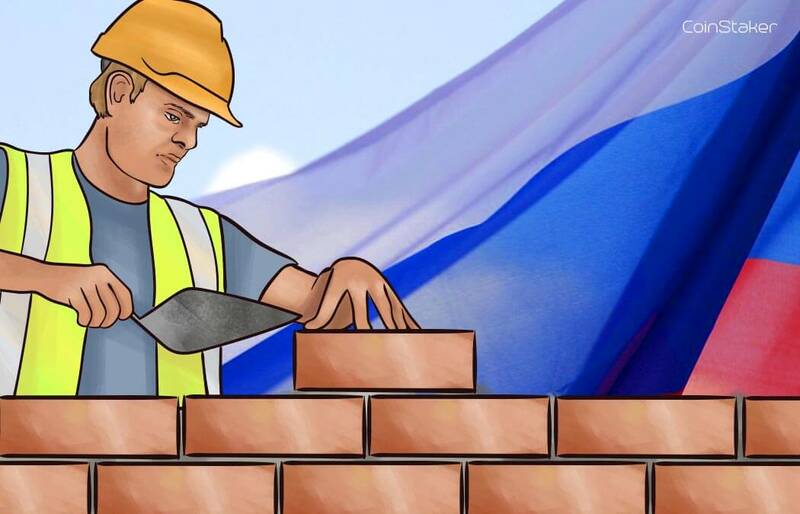 Through the blockchain technology and implementation of peer-to-peer energy exchange policies, targeting possible solutions for all the existing physical and legal energy framework barriers, investing in Research and Development in order to offer innovative hardware and IoT devices related to smart metering, smart grid, energy routers and devices. Prosume Energy is a non-profit organization intent on revolutionizing the way individuals exchange energy. Alvin Toffler nailed it on the head back in 1980: the future is prosumer. Well, that future is here. It's a matter of time before individual consumers and producers, energy communities and businesses will all buy, sell and exchange energy more efficiently and sustainably, maximizing the use of locally produced renewable sources. Decentralized, decarbonized, digitalized prosumer policies: this is the only possible future for energy. The 30% of the PEF Tokens held by Prosume will be released for transfer after ICO ends. Another 10% will be distributed amongst Prosume’s team founders and advisors but held for 12 months (no transfer will be allowed). The remaining 60% of the PEF Tokens held by Prosume will be kept by the Foundation and released later, following a schedule of 10% at each step of the Prosume’s roadmap. This operation will release all the PEF Tokens available on the market by 24 months from the end date of the ICO. 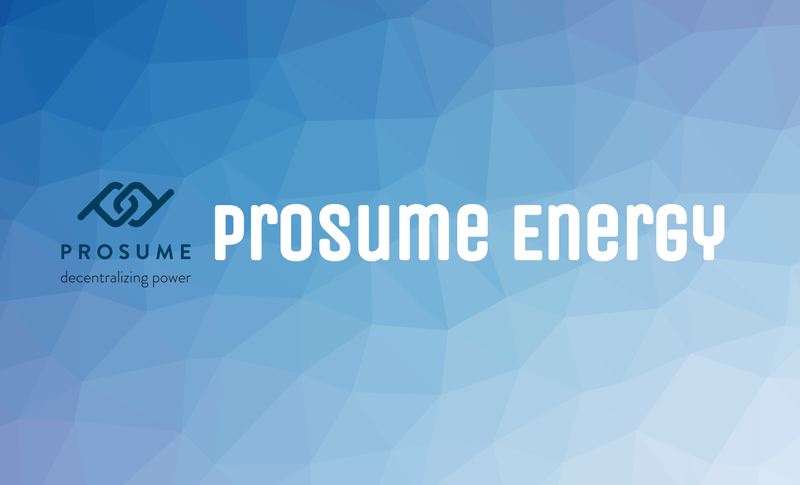 The reserved PEF Tokens will be under the purview of the Prosume Energy Foundation, locked under the Prosume contract and used strategically to grow the Prosume ecosystem and support the activities of the Foundation. The Prosume’s allocation will be used for three purposes: to administer PEF Token supply and Platform development, for marketing purposes, and for operational costs. Platform Development: Prosume will use the reserved PEF Tokens to support the development of the Platform and reward individual developers and advisers. 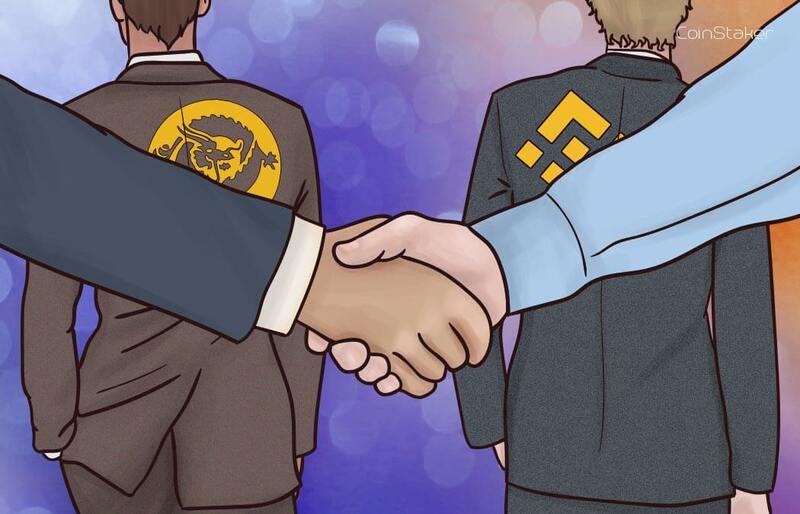 Marketing: a supply of reserved PEF Tokens will be used to generate a starting balance for Prosume’s partners and advisors. Operational Costs: Prosume was established to ensure independent governance and growth of the Project. 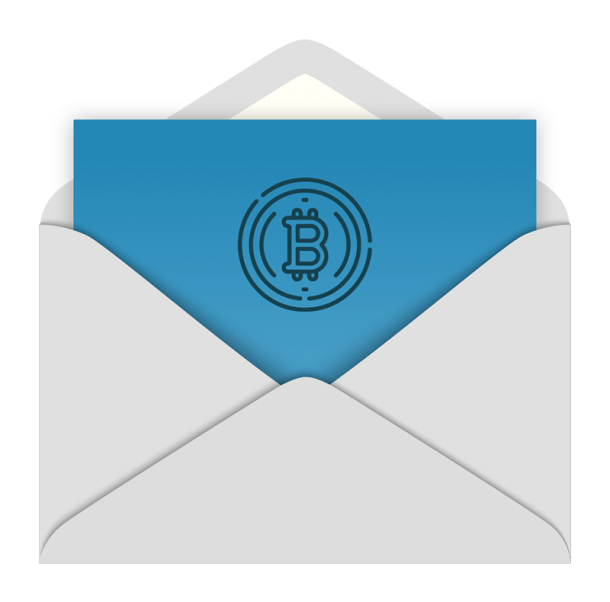 A portion of PEF tokens will be allocated to support ongoing operational, legal, and development costs. As opposed to WEPower, GridPlus, and PowerLedger, our platform has at the heart of its mission interoperability between communities. This means that even a player potentially viewed as a competitor, like CarbonTokens, can subexist and interact within our platform. We also focus on crypto energy utility services in partnership with different energy players. Visit prosume.io for more info.